Quality and taste are particularly important to us. In addition to sustainability and organic farming, first-class green beans are vital to an excellent coffee. 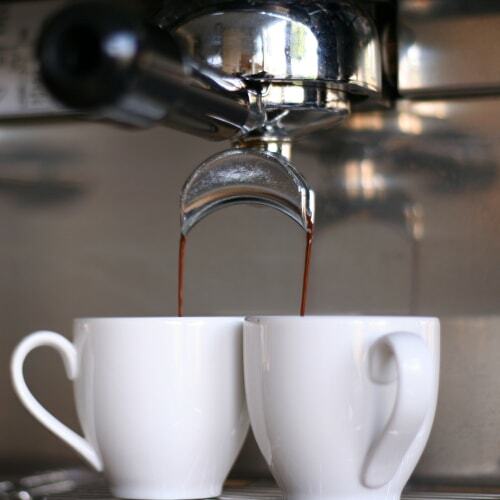 We carefully select the coffee beans continually looking for the best. Close collaboration with the cooperatives plays an important role here: We can’t roast a good coffee out of bad beans. 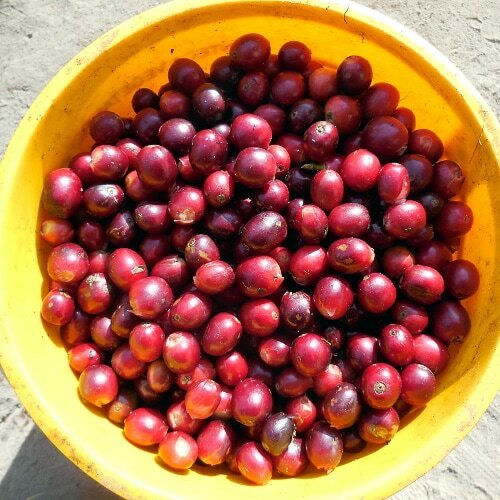 And so, our high-quality coffee is made possible by the knowledge of the cooperatives about cultivation. 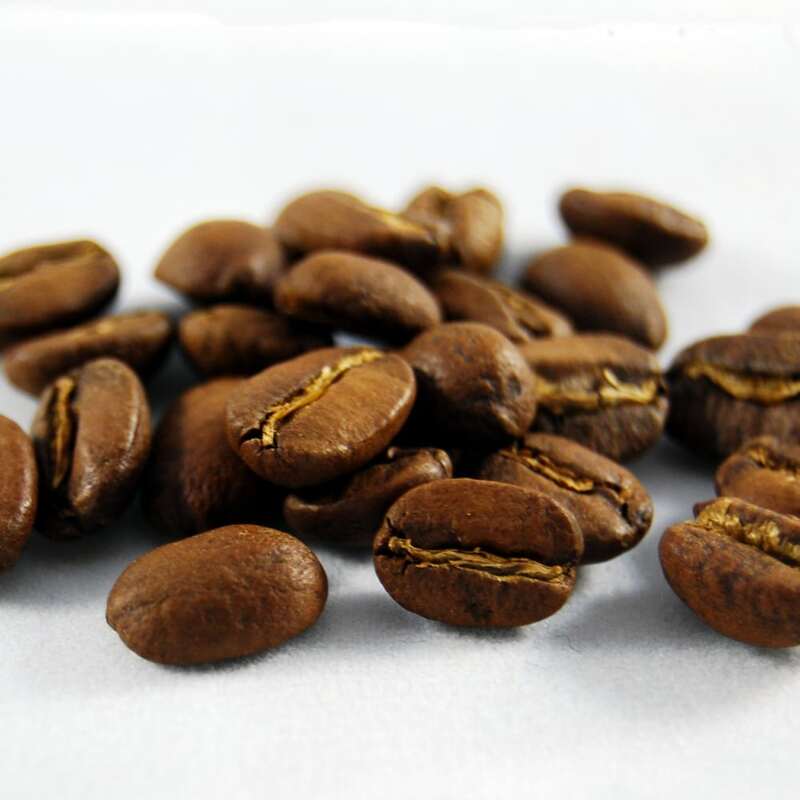 Through our roast profiles and the skilled processing in the drum roasters, our experience goes a long way to getting the best out of the beans. 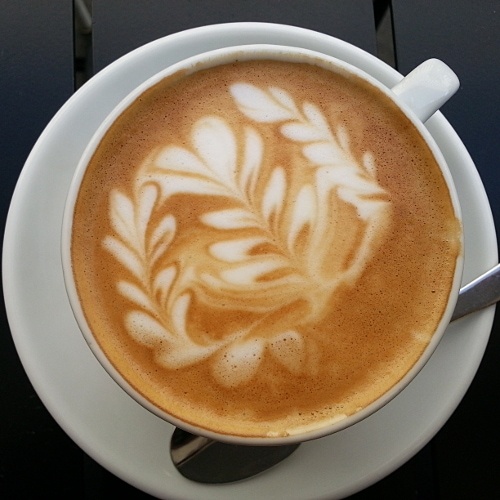 First-class green coffee, skilled roasting and freshness are vital ingredients of our high-quality coffee. 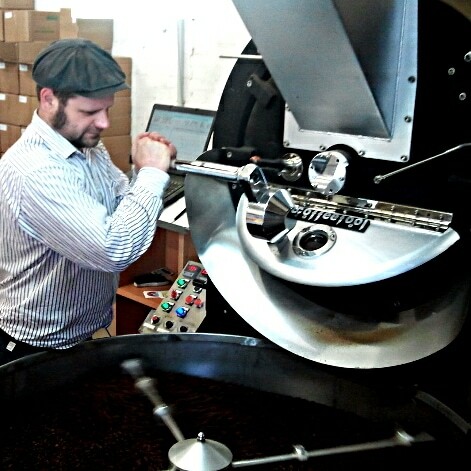 Roasting plays a decisive role for the flavor of coffee. We work with a Giesen roaster fitted with the most state of the art components and monitoring software, which helps us roast with great consistency. Roasting slowly at low temperatures allows the characteristic aromas of each coffee type to come to fruition. As the tannin is also reduced, coffee is less bitter and easier on the stomach. Nothing in our roasting facility is automated. Everything we do, we do by hand and with great attention to detail. Would you like to learn more about the roasting process or roast coffee yourself? Then take part in one of our roasting or other coffee workshops. For larger groups, we can also tailor a workshop specifically to your needs.